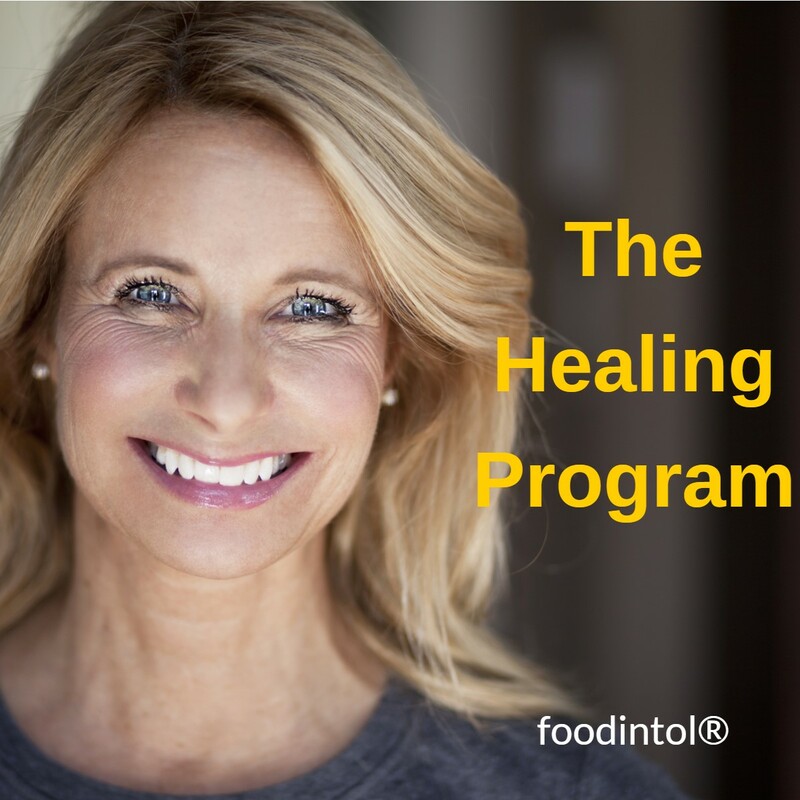 Within a week or two expect to see a reduction in symptoms like headache, bloating, joint stiffness and tiredness as you relax into your new food regime. The Detection Diet Journal guides your every step. >> Full laid out page-to-a-day Journal to enter all meals, snacks and drinks. >> The 'Complete Guide Series' for what to buy in every section of the supermarket, international cuisines Dining Out Guide, Recipes, Tips & Traps and more. >> 7 Days Support: Fast-Track your start: we answer all your questions via email. PAM: I am following the diet and am feeling MUCH better. The headaches, loose stools, stomach cramping, abdominal pain, gas, sinus congestion and headache have subsided. The sugar cravings, and fuzzy head are gone too. In any case, I am still keeping up the food journal, which has proven to be invaluable. (Four years later) Sure you can use the letter! It’s amazing to me that its been over 4 years now. I eat more organic foods, and learned to be a better cook. I even considered a career shift to diet and nutrition – that’s how much of a profound effect this journey has had on my life. Thanks so much for the great info. I could not have gotten better without your help!